Straight talking tips, chock full of recipes, real life stories of transformation, ideas and so much motivation you will bounce out of bed! We promise not to SPAM you and take your privacy seriously. PinkFitz are the industry leaders in gay and lesbian personal training, healthy living programs and lifestyle coaching. We offer a range of programs in body fat loss, strength building, detox programs and habit creation, how to integrate a "fad" into a daily ritual. We take gay and lesbian health and fitness to a whole new level and that's because we get it! We've been there too! Feel the benefits and loss of the bloat easily within two weeks! Achieve the things you usually watch other people do! Gain confidence to try new things, 'come out' of your comfort zone! Look at that SMILE! 8.5kg down in 8 weeks! 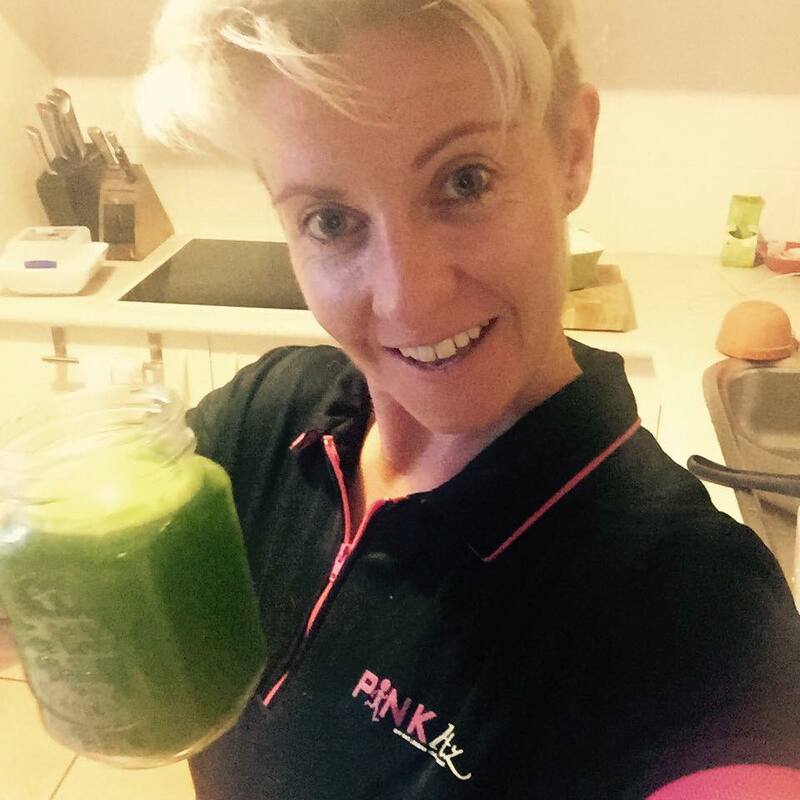 You will be amazed how quickly your body will adapt to your personalised nutrition program and it's so simple! "Changing lives one gay at a time"
VIP Secret group. (VIP Membership only). Free ebooks, bonuses, meet other Healthy Homos. Webinars. Question and Answer access /Myth busting/ Healthy Habit Creation. BYO Cooking Show – cook along with me! Support, motivation, accountability, cooking tips, fat loss secrets, recipes, shopping lists, friends, workouts, beat the bloat secrets, cooking shows and more! Unmotivated? Tired? Don’t really know where to start? Need some guidance? Some fine tuning to lose that 5kg that just hangs around? Need to be surrounded by similar people to get that boost into an active, healthy lifestyle again? The Healthy Homo 30 day Challenge is an excellent entry level group coaching program for people who need a kick start into health and happiness. The program is best designed for people who want fast, hard hitting, long lasting weight loss results without the yoyo dieting and stupid shake diet mentality. This program is designed for those who need support, positivity, to be THE BEST they can be and to heal their heart. This 12 week program is perfectly designed for busy, stressed out, overweight, tired individuals who are sick and tired of feeling sick and tired! This program will enable you to lose up to 3 jean sizes, learn healthy habits which are EASILY integrated into your already busy lifestyle. Tips to give you MORE time. More energy. More confidence! The ‘Total Healthy Homo Transformation’ is no ‘quick fix’ but you will definitely see some rapid, life changing results! 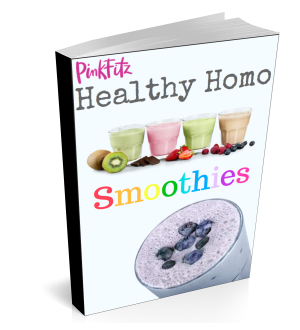 Get your free Healthy Homo Smoothies recipe book created by Healthy Homos for our Healthy Homos! I am SO confident that your life will be transformed, your inner Healthy Homo will be released and you will be happy. If you follow my program and don’t get results. I’ll refund you in full. Twice. Yeah its kinda like a first date, or a good ol'e Facebook stalk. I get it. So go on, try me out for 7 days and if I'm not your cup of tea we will go our separate ways. I guarantee you'll drop bloat and fatigue healthily and feel MORE energy and be bouncing around like you are 21 again!